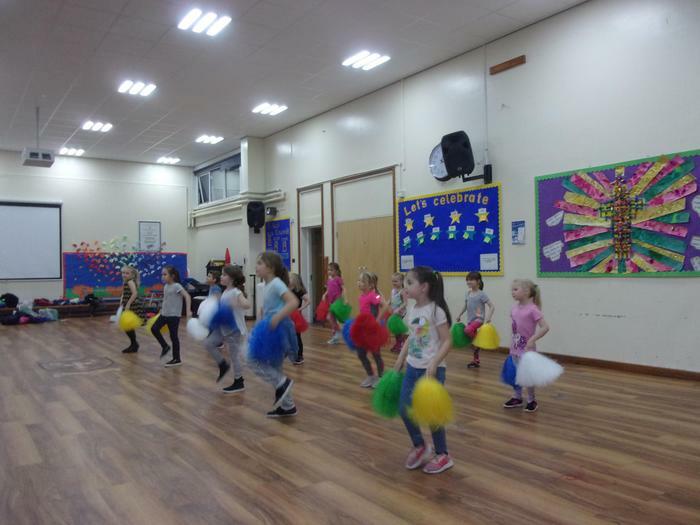 On Wednesday the Year 1 and 2 children who have been at the cheer leading after school club put on a fantastic performance for their parents. They had put together a wonderful routine and all of their hard work showed. Well done!